Come and visit our lovely riverside café at YMCA Hawker on the bank of the River Thames. The location of our little community cafe could not be more perfect – whatever the season, the view from the patio offers a wonderful view of river life. 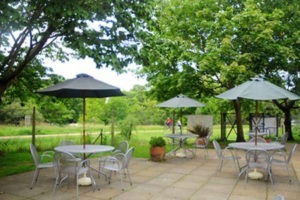 Everyone is welcome for a warming hot drink after a long winters walk or a refreshing ice cream during hazy summer days. 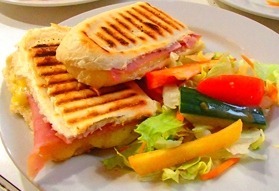 A wide range of food is served at excellent prices and we are easily accessible by foot, local transport or car. 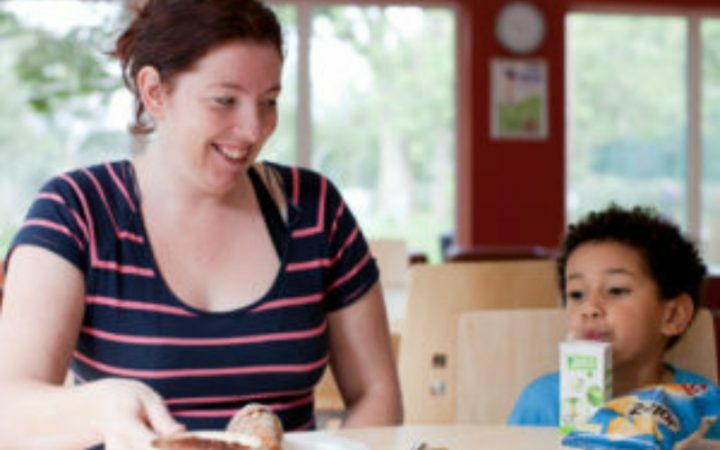 The café at YMCA Hawker is child friendly with comfy sofas, plenty of buggy space and a special children’s menu. 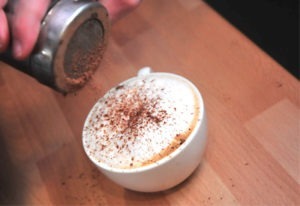 All surpluses made by our café is used to fund YMCA projects that help vulnerable local people. The Pod and YMCA Hawker café have teamed up to offer you a great deal! £7 for a 2 hour play and a lunchbox to enjoy. Yummy! Gym members get 15% discount on selected drinks and food in the YMCA cafés (excludes pre-packaged items and seasonal offers like the Christmas lunch). YMCA Hawker offers free Wifi to customers of the restaurant. Looking for a function room? Whether for a wedding, birthday party or business conference, YMCA Hawker offers catered or self-catered room hire including riverside restaurant, studio with sprung floor and bar, and stunning outside terrace and BBQ. “On behalf of the Hawker Association Committee and all the members and guests who attended today’s Christmas Lunch, I would like to thank you and all of your staff for providing such an excellent meal today. A large number of members approached me and said how much they had enjoyed the lunch and a number of them said it was the best Association Lunch they had had. The prawn cocktail, turkey main course and the Black Forest gateau all drew praise. The starter was delightfully fresh, the main course was perfectly cooked and hot and the gateau was quite yummy (an haute cuisine description) and generously proportioned. Also, the new table layout worked very well. The only criticism I heard all afternoon was that the sun was too bright and hot! Hot sun in mid-December? We should be so lucky. So, thank you again Michelle for an excellent lunch and afternoon and may I wish you and all your staff a very Happy Christmas and Healthy New Year”. – Ken Batstone, Hawker Association Committee.